AMDA | AMDA News - AMDA Salutes Alum Robert Merante for his Award-winning Dance Company and Upcoming Community Theatre! AMDA Salutes Alum Robert Merante for his Award-winning Dance Company and Upcoming Community Theatre! After graduating AMDA, alumnus Robert Merante (hired for his first professional show a month before graduation, leaving for rehearsal a week after graduation) worked professionally in the theatre community for about five years steady. He toured Korea as well as the U.S., and did shows in several regional theaters. After living out of a suitcase for all that time, Robert discovered his true passion at his friend’s dancing school, and that was teaching. 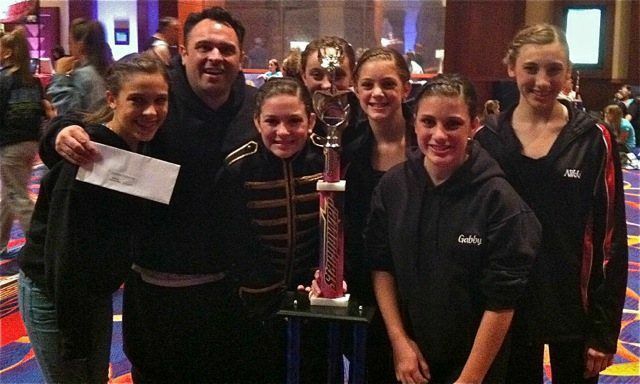 He gradually went from being a master class teacher at the studio to running their dance program and competition team. In time, he knew it was time to take the plunge and open his own dancing school. Robert is currently the proud owner of Triple Threat Dance Co., with three locations; two in Wolcott, CT and one in Durham, CT. Since its opening ten years ago, the studio has grown to be a huge success. His students have won several regional and national titles, as well as Miss Connecticut Teen USA, and currently the reigning Miss Connecticut Outstanding Teen for the Miss America Organization. 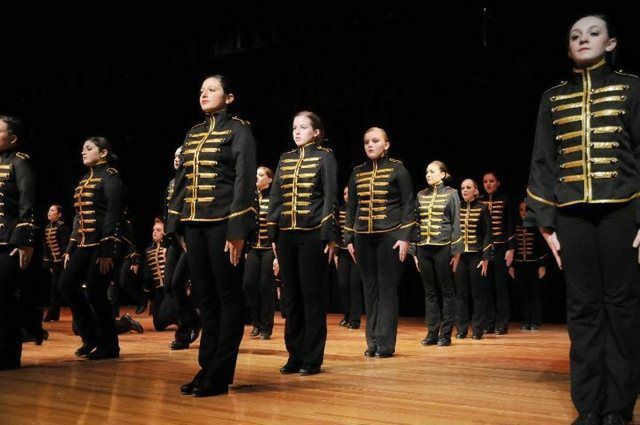 Triple Threat Dance Co. is ranked by the Federation of Dance Competitions as #1 in the state of Connecticut, and #16 in the entire North East Region. Former graduates have garnered dance scholarships in colleges across the country, work as professional dancers on cruise ships and are starring in the theatre community all over the US and Europe. Robert has also just announced that he and his partner (Jeffrey Pelletier) are also about to realize their ultimate dream when they raise the curtain on their own community theatre. The Curtain Call Community Theatre will officially open in the Spring of 2012. Congratulations Robert! AMDA wishes you continued success in all of your amazing endeavors!